What Is a General Property Survey? This is the most common of surveying services. 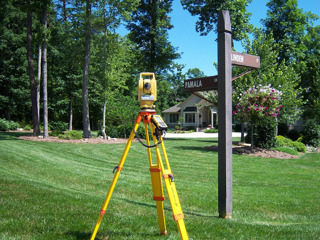 We will determine the location of your property corners and lines and mark them. Acreage is calculated and evidence of encroachments becomes clear. Fences can be built, trees can be cut, and buildings can be placed based on our markings. If you would like we can supply you with a resulting plat, or drawing, that will detail these features and other improvements to your property. Do I Need a General Property Survey? 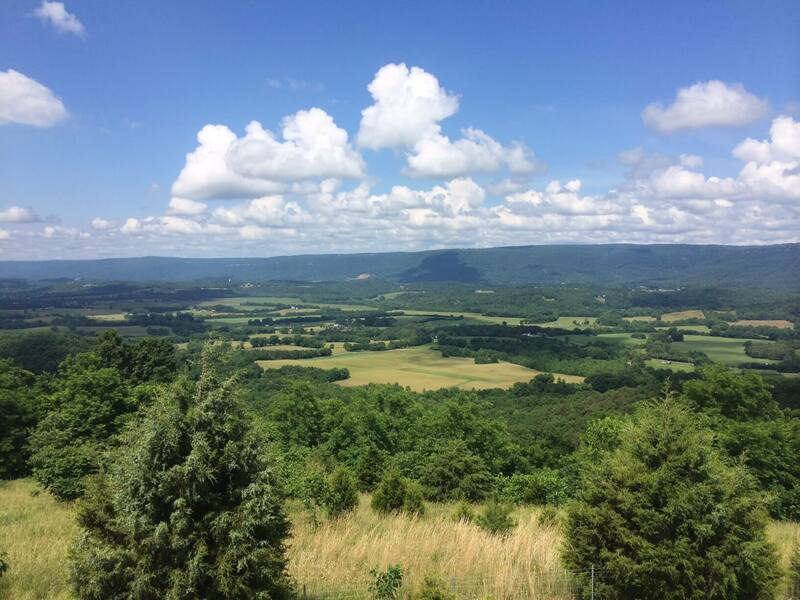 Are you in need of a General Property Survey in Tennessee? We call Memphis and Shelby County home, but we serve the state of Tennessee as a whole. Contact us today for a free custom quote and to learn more about how a General Property survey can help protect your investment by establishing boundaries, preventing encroachments, and documenting important information.